Today, the beauty and hair care market offers a large selection of hair products, but many are ineffective or even harmful. 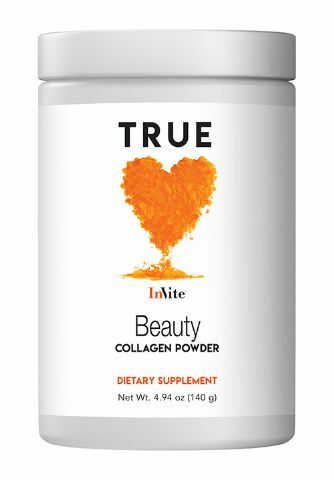 Keep extra space in your cabinets and extra spending money in your wallet with InVite® Health’s safe, effective, reasonably priced hair vitamins and supplements to help strengthen, shine and reverse damage to your hair. 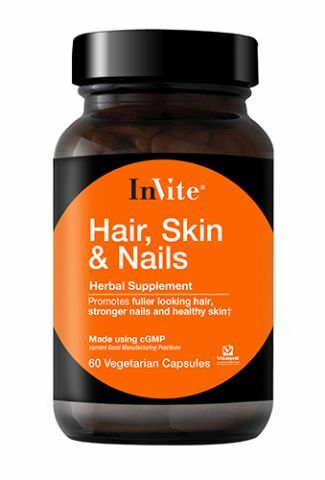 Hair vitamins and supplements can provide protection for the health of the scalp, too. 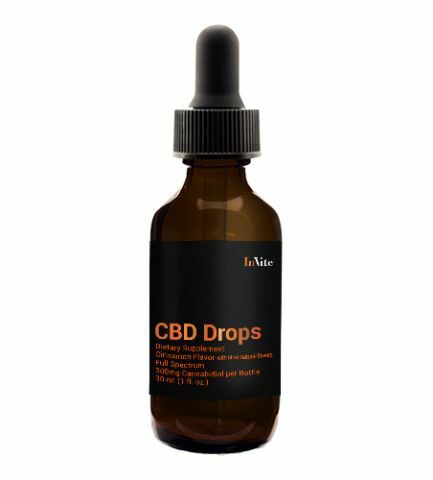 With these beneficial nutrients, you can fortify your hair naturally with therapeutic ingredients, leaving your hair healthier and looking and feeling more vibrant and soft. Most over-the-counter shampoos and conditioners contain a variety of chemical additives, or lack the essential natural ingredients that are so important for truly healthy hair. 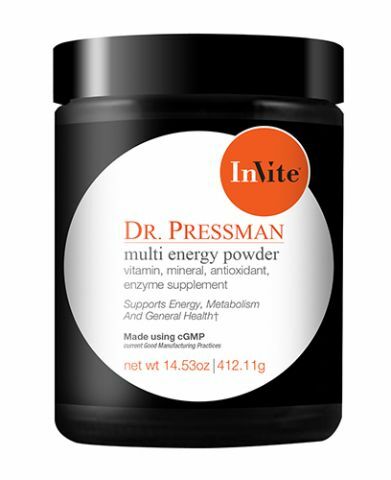 But for healthy hair from top to bottom, these vitamins provide the essential nourishment that is required, without causing any damage. 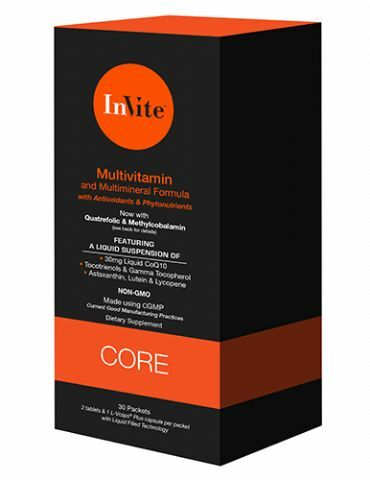 Start improving the health of your hair with InVite®'s hair vitamins today! InVite® Hair Care products do not contain parabens, petroleum, colorants, fragrance, sulfates or benzoic acid. 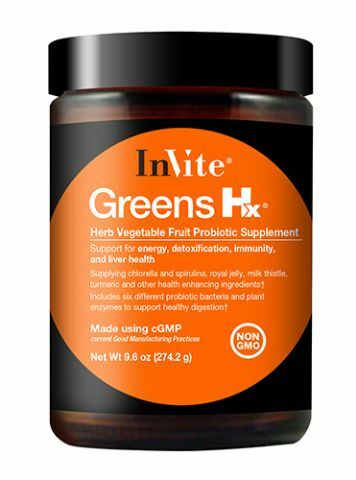 For great discounts, a superb assortment of top-grade hair vitamins, cosmeceuticals, nutraceuticals and nutritional supplements, and access to our professional nutritionists, look no further – great health starts right here at InVite® Health. To ask a question or to purchase your hair vitamins and supplements today, call us at (800) 632-0541 or click here to find a store near you!